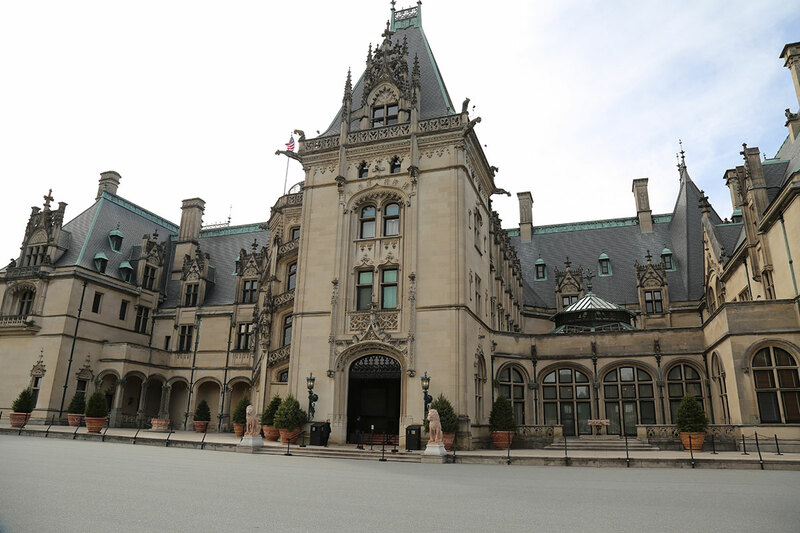 BILTMORE ESTATE is a large private estate with a Chaplinesque-styled mansion built by George Washington Vanderbilt between 1889 and 1895. It is the largest privately owned house in the United States. 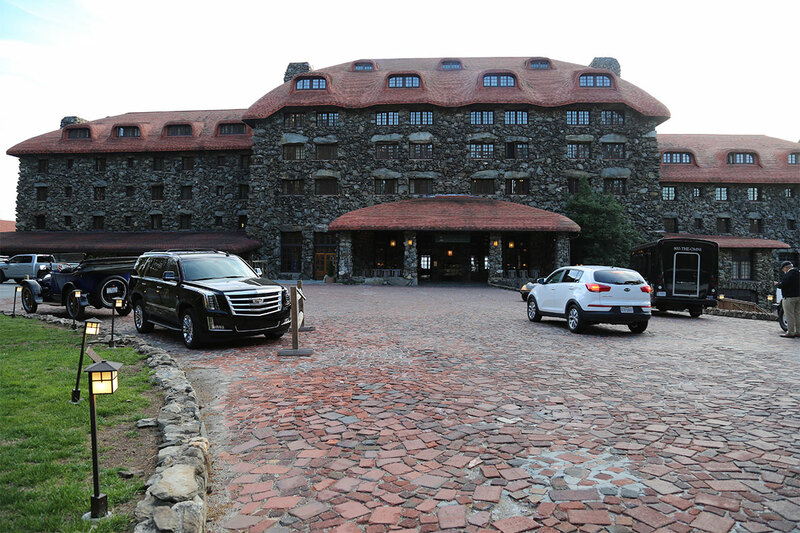 GROVE PARK INN is one of the country’s most celebrated resorts. Noted for its elegance and charm, ten U.S. Presidents and countless luminaries have stayed at this hotel. This resort offers sweeping views of the Blue Ridge Mountains, a Donald Ross designed golf course, an expansive tennis and fitness center, and an award winning subterranean spa. THE GROVE ARCADE opened in 1929 and thrived until World War II as one of the country’s leading public markets. The historically renovated Grove Arcade reopened to the public in 2002 as a destination featuring boutique shopping and exciting dining. 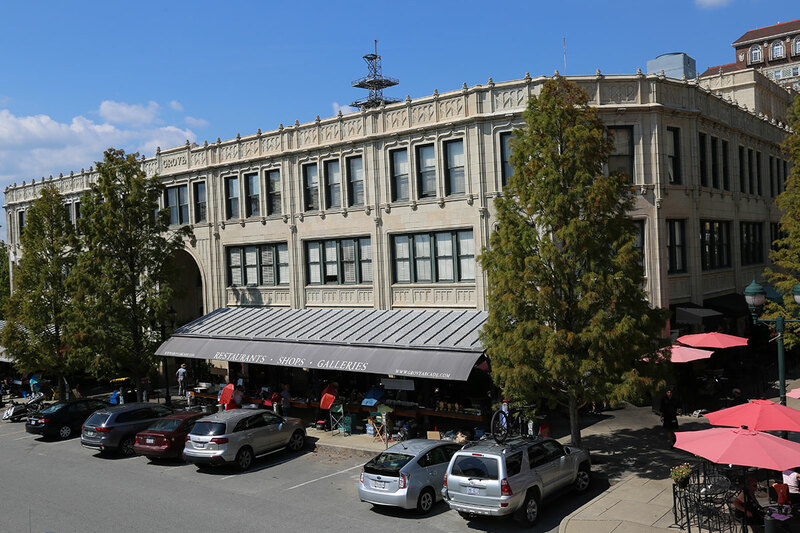 Explore 3 major locations and downtown Asheville with a lunch break Reserve your tour today !